The deadline for applications to register to vote is May 6. When you register, you get the chance to have a major influence in decisions that affect you. Requests for postal votes also close on May 7. 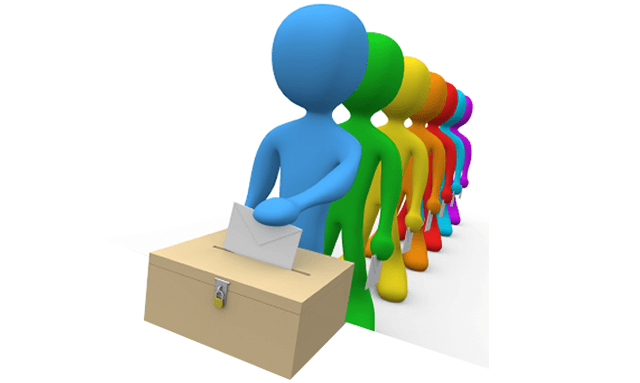 The elections for Council and the European Parliament elections take place on May 22. For more information visit the elections section of the website.